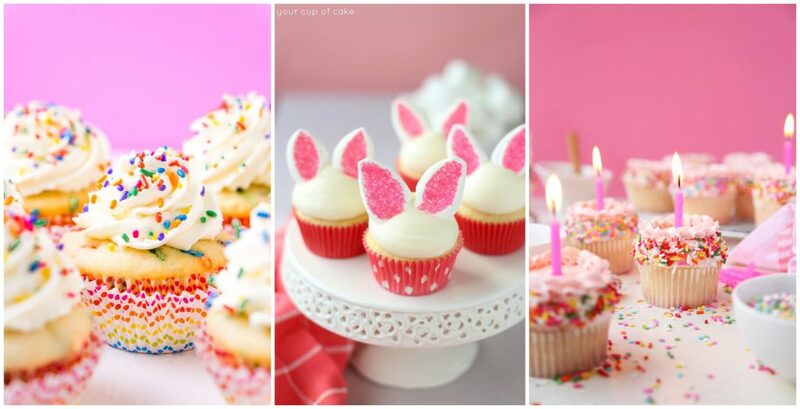 How to Decorate Cupcakes Like a Pro? Do you have the desire to bake and decorate some delicious cupcakes, but are wary because you lack the skills possessed by professional bakers? It’s time for you to let that fear melt away; the truth is, cupcakes are simple to decorate once you have some knowledge of the various techniques the experts use. Don’t let the words ‘professional’ or ‘expert’ throw you off. Remember, cupcake decorations are easy! You are going to need a batch of well-baked, tasty cupcakes. Also, it is recommended you purchase an inexpensive variety pack of decorating tips to attach to your pastry bag. Buying a set will ensure you have enough creative freedom to go down whatever decorative avenue you want. For example, in most sets, you will find many shaped tips, like star and rose-shaped. Next, cheap cake stands are a must. They will proudly display your finished cupcakes, acting as a plate for people to grab from. Boldly put, this is a much better option than using a basic dish, as cake stands will bolster your cupcakes’ overall aesthetics; the exact reason you’re decorating! There is an infinite number of possibilities, but it is best to have a grasp on conventional designs. Feel free to mess around with and experience all of the pastry tips your set provides. Once you find a suitable tip, squeeze the frosting-filled pastry tube gently above a cupcake. While pressure is applied to the tube, the frosting will come out of the tip; apply it to the cupcake in a slow, circular motion, completing three roundabouts. This should yield what you might refer to as the standard cupcake design. Another fun design begins with, once again, picking a tip. A star shape is advised. Then, in the center of the freshly-baked cupcake, administer a large dab of frosting. Once the puff of frosting is large enough for your liking, you can put down the pastry tube. Wasn’t that simple? Experimentation is key. Don’t forget to try some after you feel you have your skill applying common frosting designs is adequate. You can let your imagination run wild with this step. A seemingly endless amount of combinations is at your disposal, but to find what tastes the best, you must think outside the box. That being said, inspiration is not hard to come by. Chocolate candies, such as M&M’s and Reese’s Cups make for fantastic toppings. Many people also enjoy putting fruit like strawberries on top of their cupcakes. Once you found something that you want, it’s time to cut it into smaller pieces, if appropriate. Reese’s Cups are too large for most cupcakes without being cut up. Find a size you think is right, and carefully stick the pieces on top of the cupcake, cautiously avoiding disturbing the frosting too much. A fun, unique topping that more people are using is warm caramel. The process is a bit more complicated than slicing Reese’s Cups, but the taste makes it all worth it. 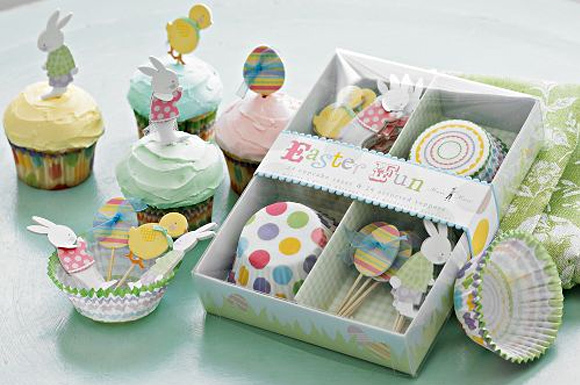 You will need a batch of freshly baked cupcakes, a variety pack of pastry tips, and cheap cake stands. 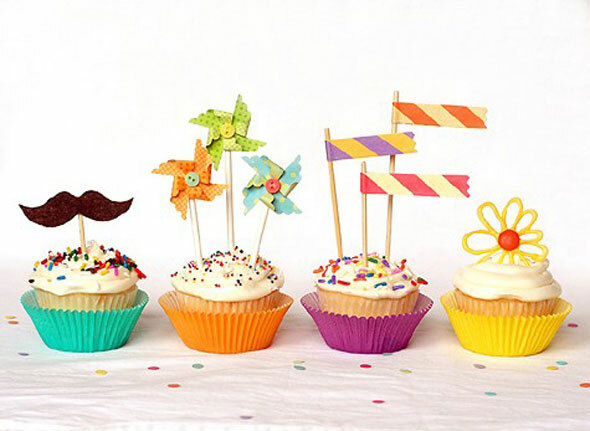 It is essential to have a handle on standard cupcake frosting designs and know how to apply them using different tips. Then, think outside the box with toppings. Get creative and find tasty, fun combinations. Which is The Best One, BW-SDB1 Smart Soundbar or TaoTronics Smart Soundbar? How to Decorate a Cake for Valentine 2018?